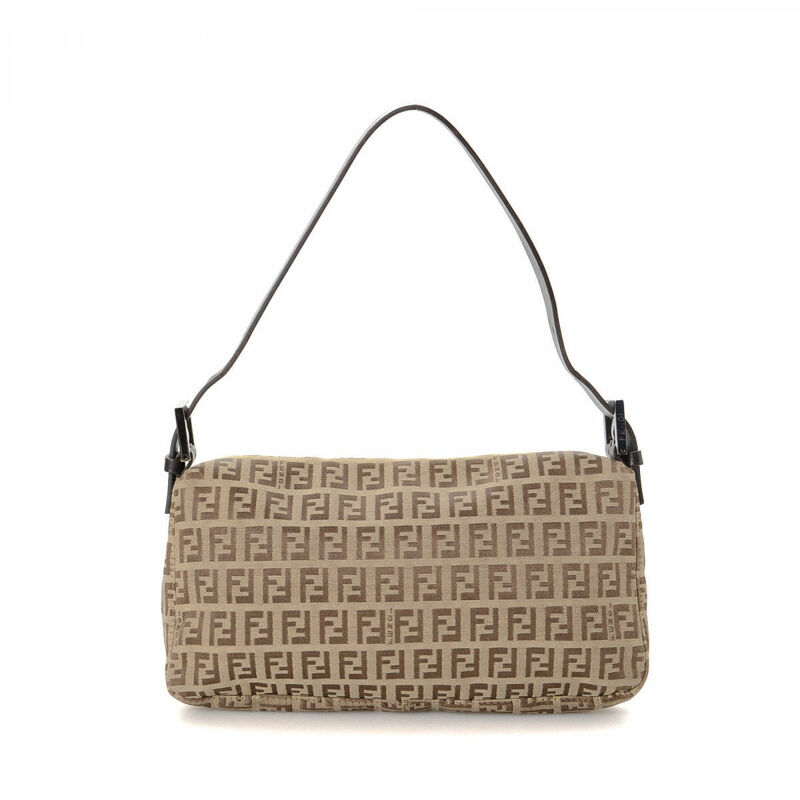 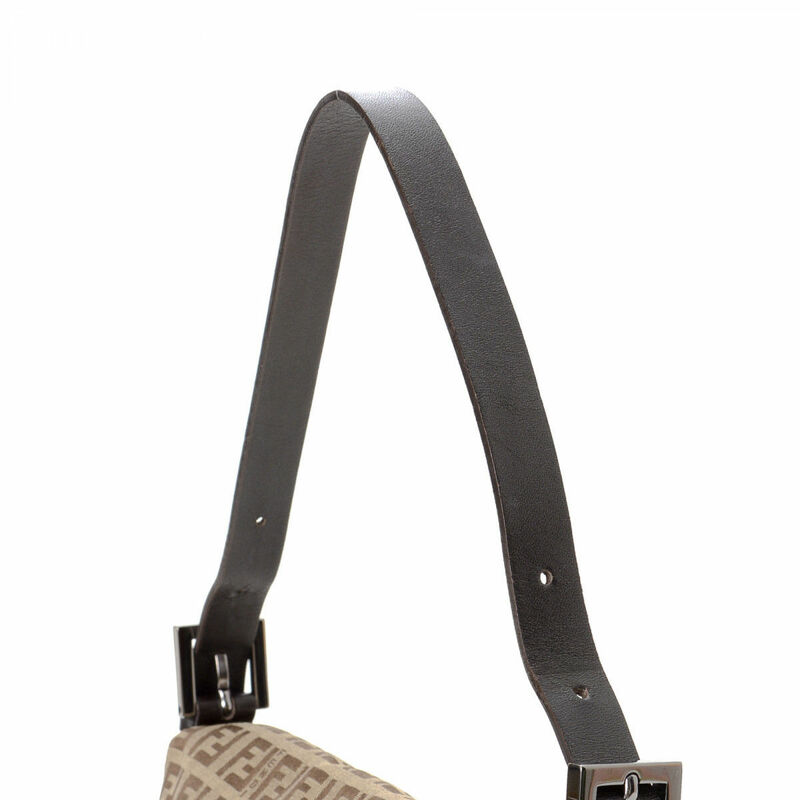 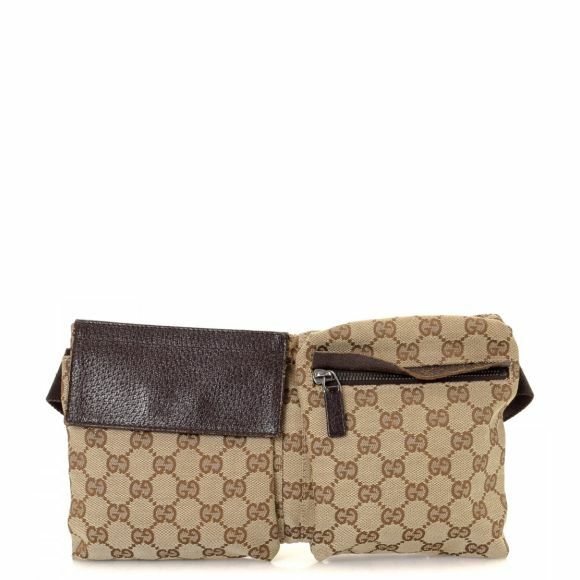 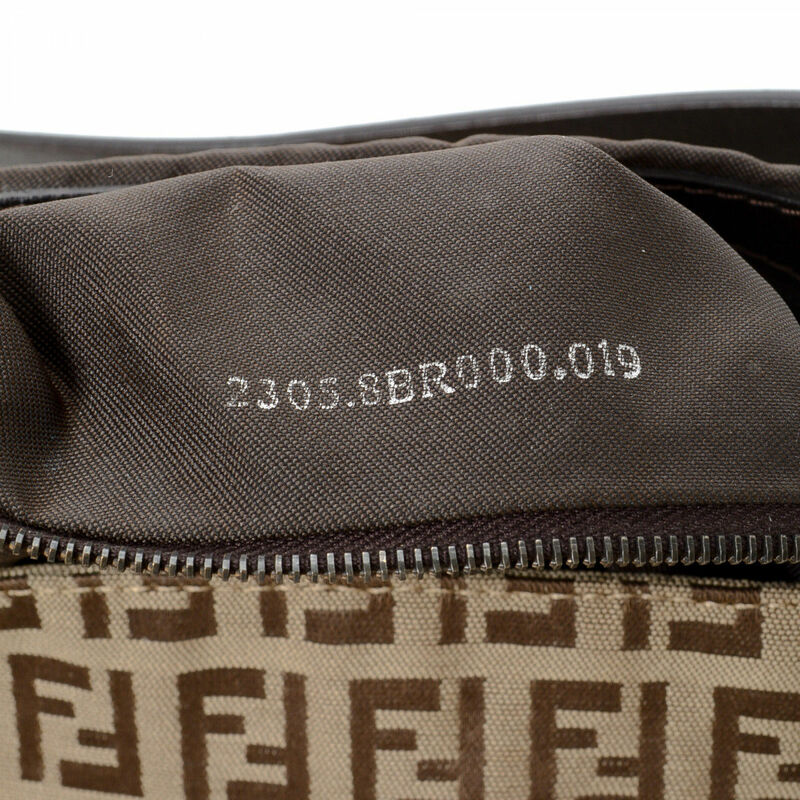 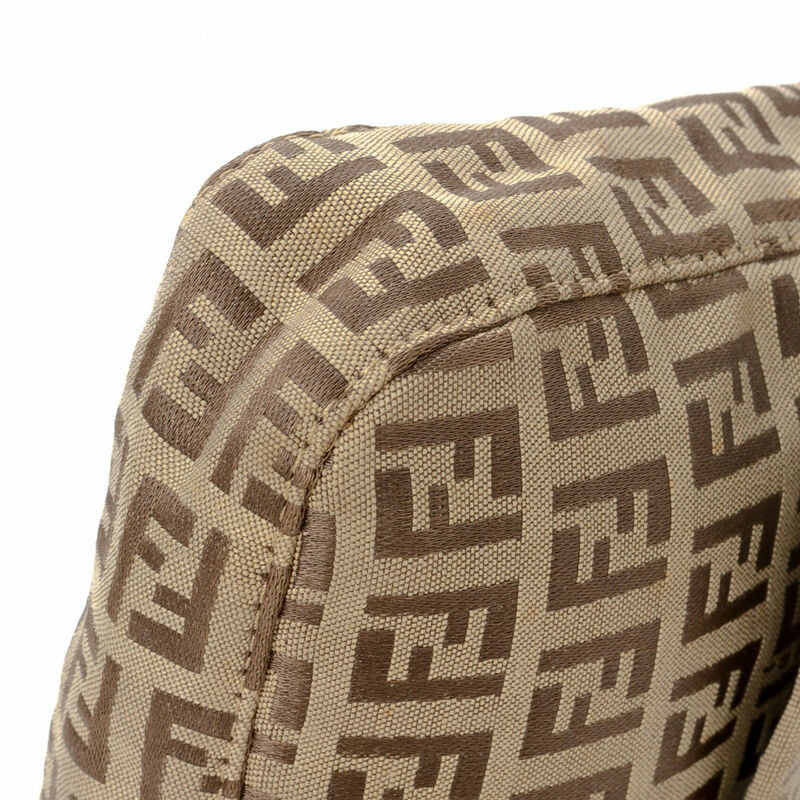 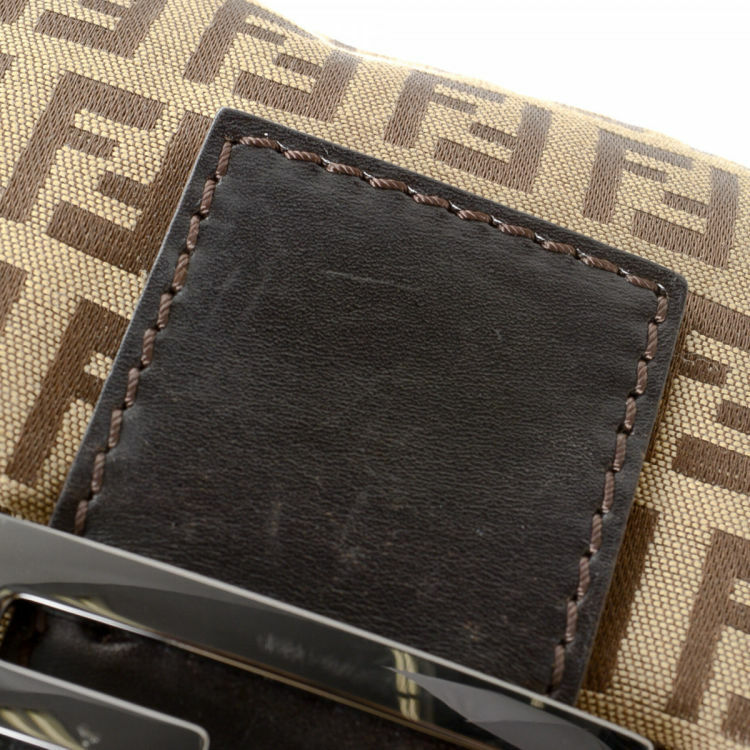 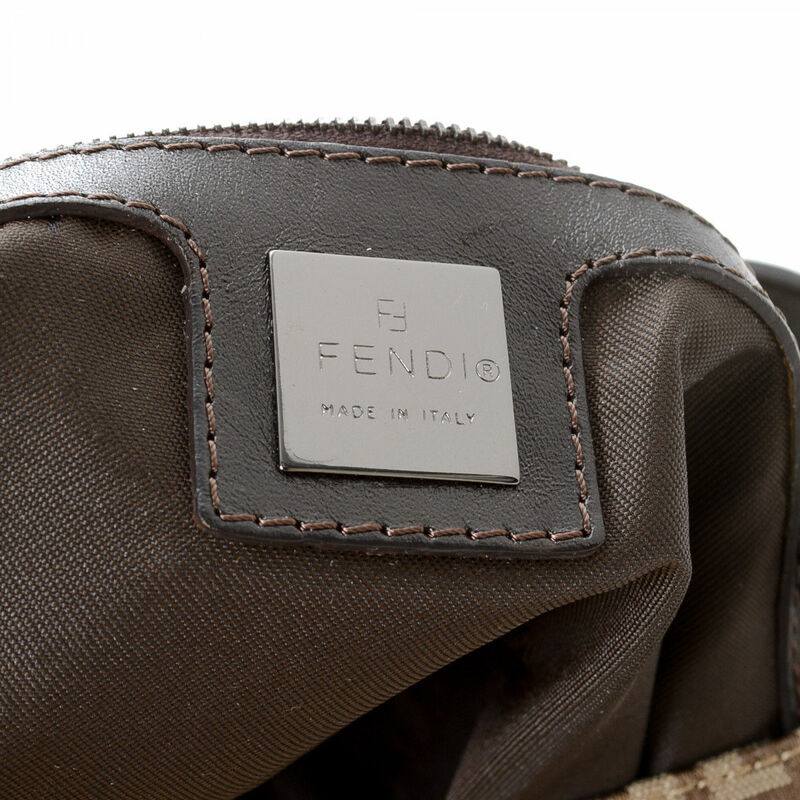 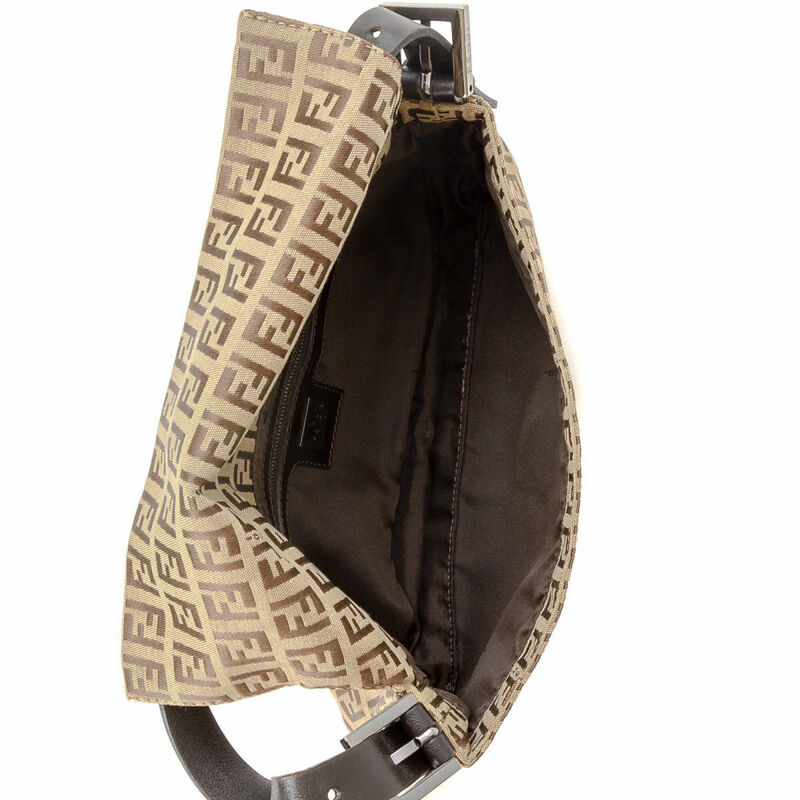 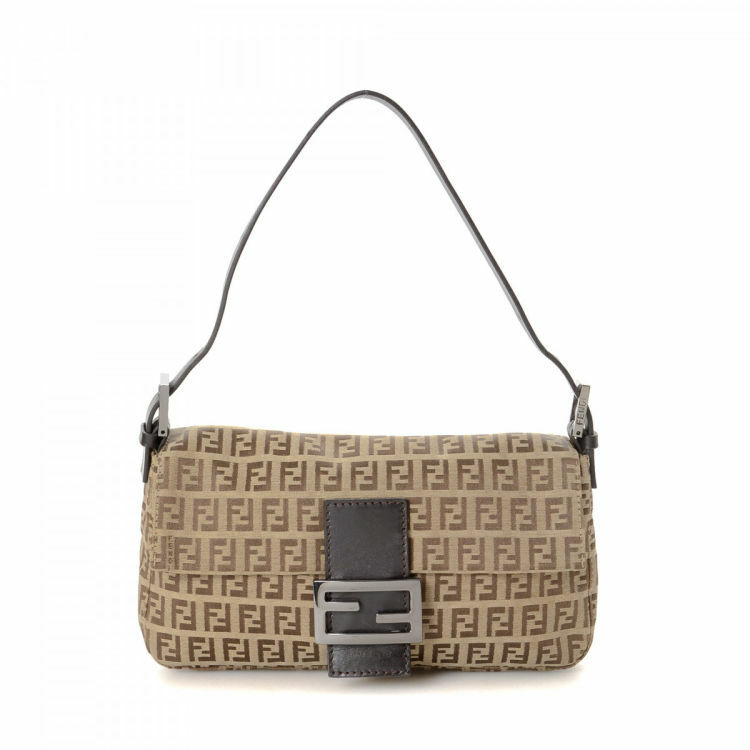 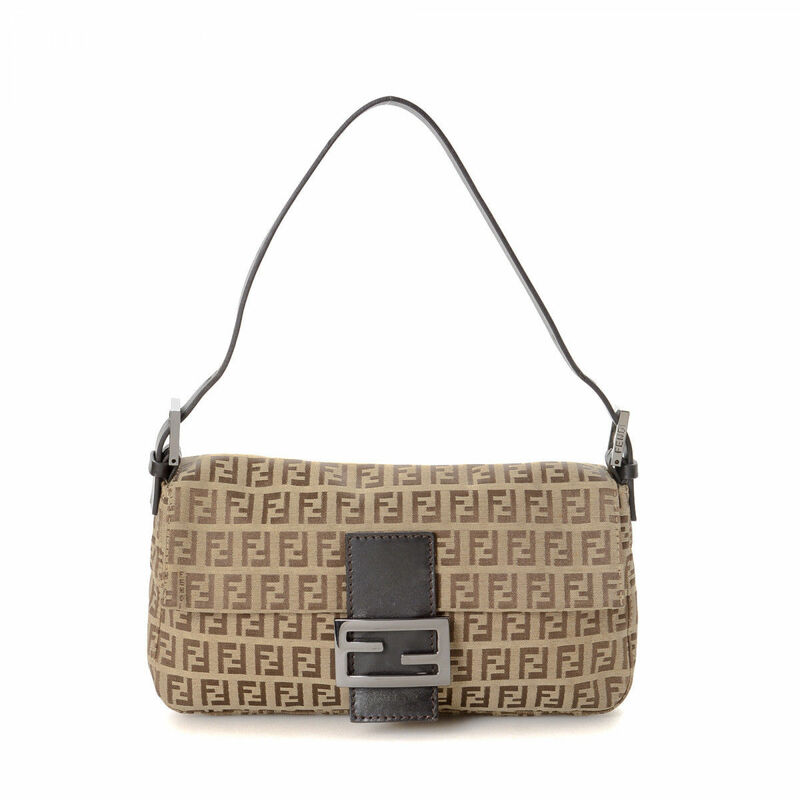 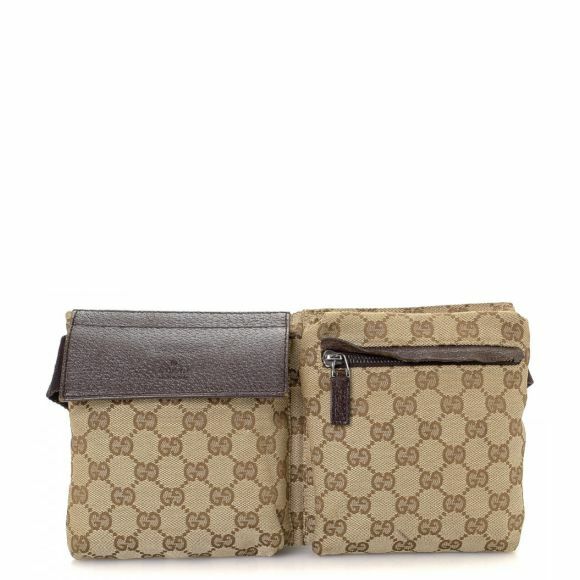 LXRandCo guarantees the authenticity of this vintage Fendi Baguette shoulder bag. This chic satchel in beautiful beige is made in zucchino canvas. 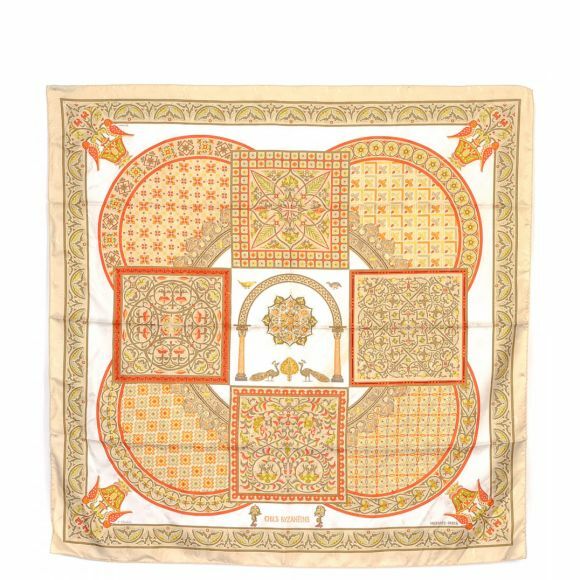 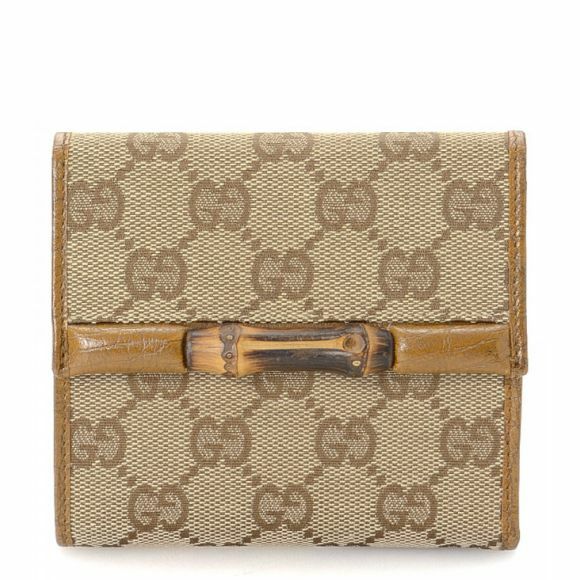 Due to the vintage nature of this product, there are minor stains and signs of light wear on the corners as well as minor scratches on the hardware.